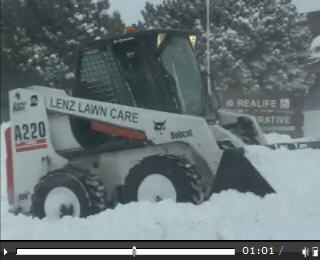 Lenz Lawn Care & Landscaping,Inc. 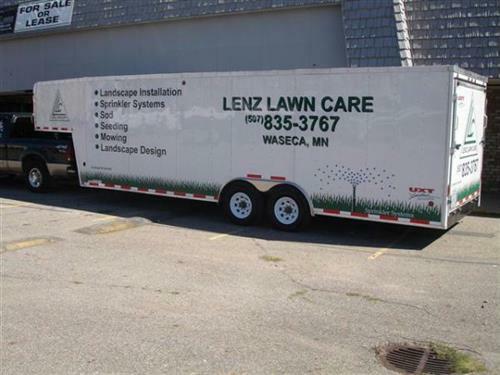 Family owned and operated since 1997, Lenz Lawn Care is a full-service landscaping company serving Southwest Minnesota. Whether it's for your home or business, we offer a variety of services to meet your needs. Located in Waseca, MN, we are proud to serve the needs of our customers located in the greater Waseca area including Mankato, Owatonna, Morristown, Waterville, Janesville and New Richland. Don't see your city on the list? Give us a call @ 507-835-3767 and we can see if we can help you! Quality workmanship and customer satisfaction is our priority.